In a connected world like today, your network is key to business performance. For many businesses, network technologies restrict business initiatives rather than support and enable new opportunities. Designed to eliminate the hassle of building and maintaining your network on your own, our Managed Networking Services gives you the freedom to focus on your core business while leveraging the latest network technologies. We assess, design, deliver and manage private data networks and secured internet access so you can operate seamlessly across all your locations. Our network gives you the ability to adapt in real time, helping your business grow and succeed in today’s changing environment. So whether you want to jump on opportunities, reach new markets or use resources more efficiently, our team can make it happen. Managed Network Devices is a simple and cost effective network management solution with a broad catalogue and high services levels. Our team provide end-to-end management of your network devices from routers, internet firewalls/security appliances to Local Area Network switches. Managed Router – The Managed Router service can manage WAN routing equipment for all of your sites across Australia. Service options include the procurement of routers and peripherals relevant design and installation of services and much more. Managed Local Network Switch – Our team can provide a full range of LAN management and reporting services tailored to suit your requirements. Services include active monitoring, notification and restoration, ongoing maintenance, lifecycle management and much more. Managed Internet Firewall – Our Managed Internet Firewall service provides proactive management and monitoring along with ongoing security policy updates and changes, helping you to operate a more secure and accessible private network. Our Managed Network Device services are convenient, and can include installation and commissioning, as well as remote management and maintenance. Networking your sites around Australia and the world enables your workforce to operate more efficiently and consistently. Private IP networking delivers a highly scalable, secure and flexible wide area network (WAN) integrating all your business locations as well as direct internet access. Private IP Internet injects secured business internet access to all sites across your Private IP network, reducing dependence on any single site. It is injected into the cloud of your Private IP network via a fully managed carrier-grade firewall, delivering a business grade and secure internet browsing experience. This method reduces the dependency on any single site for internet access, eliminating potential bottlenecks and decreasing the chance of a widespread outage. Do your staff need to send large files, access critical applications and run online services such as video conferencing? As a multi-carrier partner, we provide a range of industry leading business internet solutions. Through our partners, we provide a fully managed business internet service with high speed and security, delivered via a variety of access methods to suit your needs – from running a large enterprise to a small business. 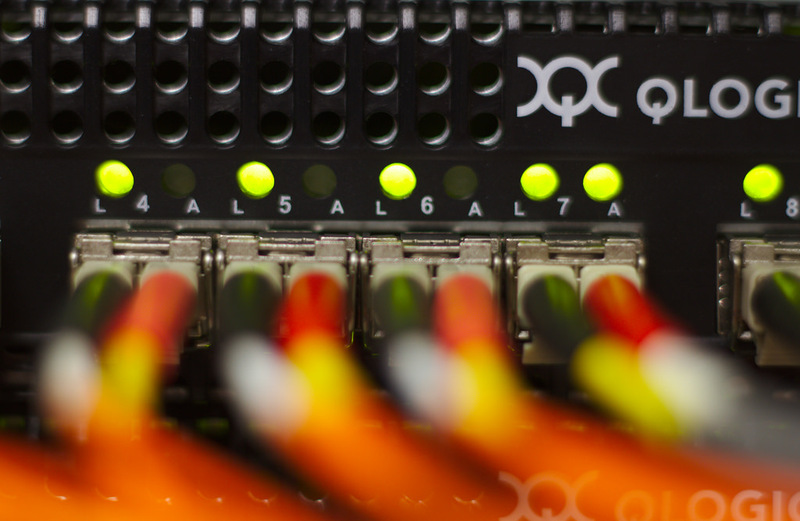 Our managed internet services provide a variety of access technologies including copper, fibre optics and wireless, with high speed uploads and downloads and the ability to distribute data to multiple sites, backed by proactive monitoring via our Service Desk.